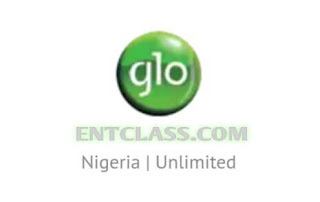 Glo, the grand master of data has joined Etisalat in discontinuing their Blackberry Internet service (BIS). We all knew that Glo was once the best network because of their cheap BIS plan, which is usable on Android phones via IMEI tweaking. If you recall, Etisalat started the trend early last month, November 2016. The reason behind this was because, Blackberry BIS users have drastically decrease because Whatsapp will stop working on Blackberry operating system, though Whatsapp have extend its support for BB OS till June 2017. But still, Glo insisted in taking this step now. Dear Customer, starting December 17, 2016 BlackBerry services on your device (BBOS7 devices) will no longer be available. You can still continue to use the device to Call and Text. We request you to migrate to a BB10, Android, Windows or IOS handset to use your remaining data. 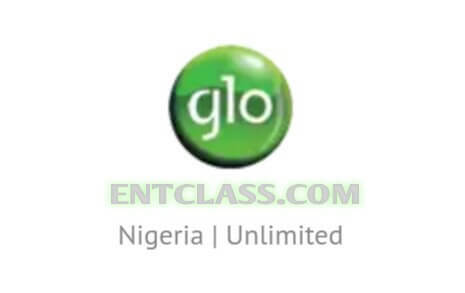 Which Blackberry Plans will be unavailable on Glo BlackBerry? The real deal now is Android smartphone. It's better for you BB users to simply swap to Android phone, windows phone, iOS or even iPhone 7. You can get all what you need on a Blackberry device on Android device or any other OS. DISSATISFACTION AND DISAPPOINTMENT GLO, PLEASE WHO HAVE TOUCH LIGHT!